24 June 2018 at Rosebank. Nathan Gernetzky shares on the glory of the gospel found in Ephesians 1. Sunday morning at Rosebank, 10 June 2018. Nathan Gernetzky unpacks how we can live for God’s glory in our city. Sunday morning at Rosebank, 3 June 2018. 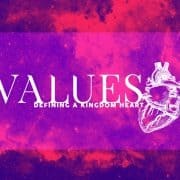 Nathan Gernetzky unpacks what it means to live for God’s glory as part of our series on “Kingdom values”. Sunday morning at Rosebank, 6 May 2018. Nathan Gernetzky expounds on 1 Corinthians 12 and the gifts of the Holy Spirit. Good Friday morning at Rosebank, 30 March 2018. 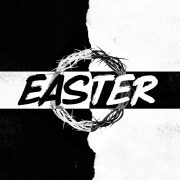 Nathan Gernetzky speaks about what Jesus did on the cross, along with readings from various others. Sunday morning at Rosebank, 18 February 2018. Nathan Gernetzky speaks about why we hold scripture so highly, and the power of the Word of God.